Michael’s Olunga’s transfer from Djurgardens IF to Guizhou Zicheng earlier this year left many of his fans upset. 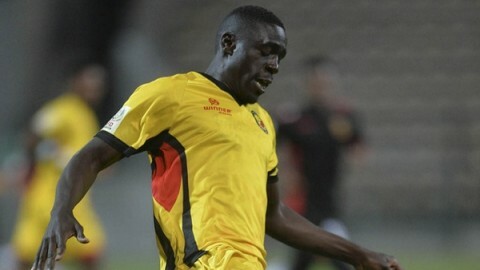 Why would a 23 year old football star on the rise would leave such a promising career at the Swedish league for China? Many been puzzled by such decision and since no cohesive explanations were given – public concluded that the money prevailed over reason. It was rather dubious move. Sure Chinese league pays well but it is also known as a gathering place for a football stars past their peak, a retirement house so to speak. Why such promising young footbaleer as Olunga would bury his fame and career for that? He’s been highly valued by Djurgardens coach Özcan Melkemichel, fans loved him and Michael even been a contender for the league’s Most Valuable Player award. More so such reputable clubs as Real Betis, Galatasaray and CSKA Moscow were reported to have a bid for Olunga. Yet agreement never been reached. He even rejected offers from Morocco, India and South Africa. 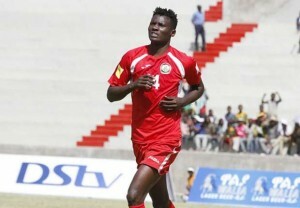 All that considering the fact that earlier in his career Olunga mentioned that he strive to be best footballer Kenya has ever produced and was looking forward to earn his way his place in English Premier League. But apparently many of us been wrong and misjudged Michael on his decision. 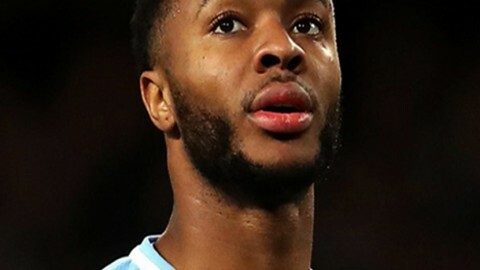 According to him Chinese football is growing and it is a good platform to showcase his talent. That there is always a reason, and it is not always about the money. We really hope this is the case and look forward to see new victories on Michael’s behalf. Can Fire win the World Cup, Schweini?Manchester United VS Everton tonight!